Classy. Stylish. Comfortable. 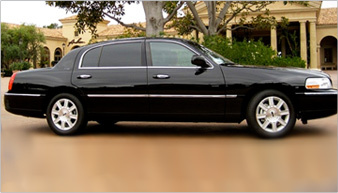 Luxury sedans are the cornerstone of professional car services. When you see a classic Lincoln Town Car pull up at the airport, you might think, “Wow. I wish I could afford to arrive in one of those.” Well, with the help of Hamilton’s Limo and Car Service, you can! We offer affordable car and limo services in NYC and New Jersey without cutting corners when it comes to customer service. 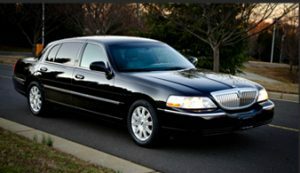 Don’t fight the crowds or settle for a taxi when you could ride in one of our luxury sedans in NJ or NYC easily. Just give us a call or fill out our online reservation form for an accurate quote, and see just how affordable luxury car services can be. There are plenty of ways you can get to your destination; but why suffer the frustrations of traffic or trying to park in New York City and New Jersey when our NJ car company makes it easy and affordable to have your own chauffeur? When you make a reservation for one of our luxury sedans in NJ or NYC, you can expect to receive exceptional quality service and all the comforts hiring a professional car service brings. Our company is known for its prompt, on-time, professional drivers and clean, comfortable vehicles. 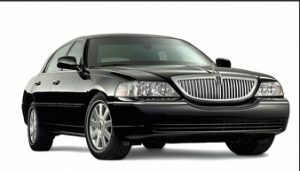 From the classic Lincoln Town Car to modern Chrysler 300 Stretch or Bentley SPUR, you’ll love riding in our luxury sedans in NYC and New Jersey. If you would like to make a reservation for one of our luxury sedans in NJ or NYC, call Hamilton’s Limo and Car Service at 862-520-7433 or complete our online request form.